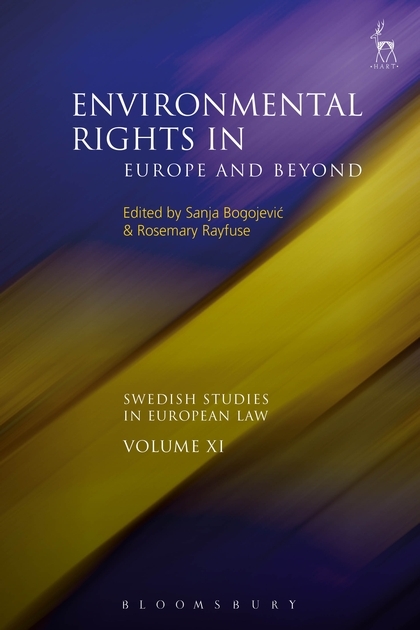 Part II: What Kinds of Environmental Rights in the EU Context? 4. 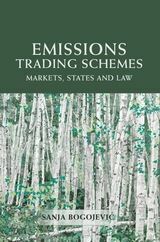 Substantive Environmental Rights in the EU: Doomed to Disappoint? Part IV: Whose Environmental Rights? Sanja Bogojevic is Fellow and Associate Professor of Law, Lady Margaret Hall, University of Oxford. Scientia Professor in Law, UNSW Sydney and Conjoint Professor, Faculty of Law, Lund University.